For beginning and lifelong gardeners, wading through a sea of lawn and garden products can be mind-boggling, especially when choosing between synthetic and organic merchandise. 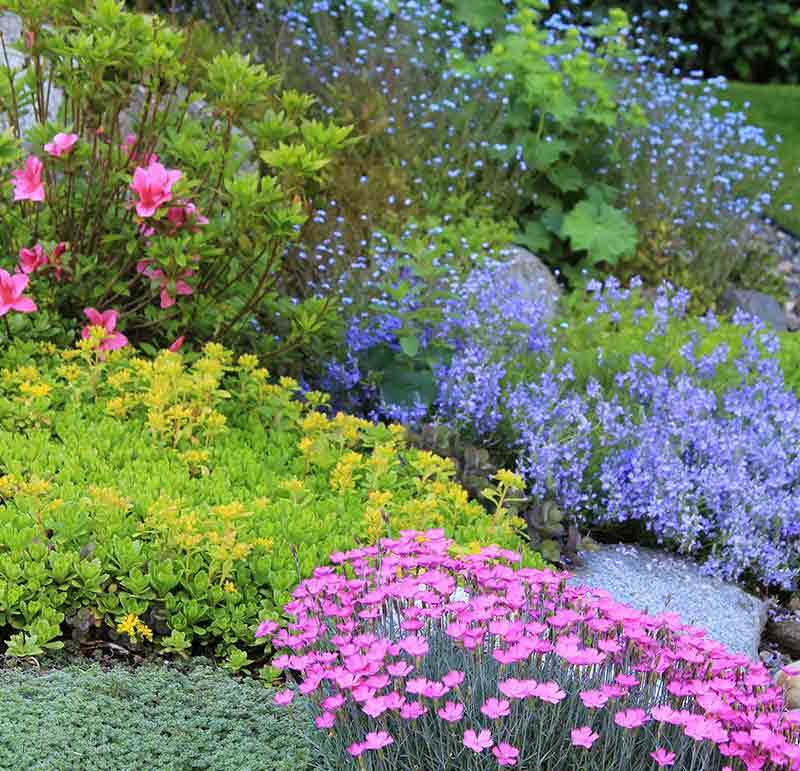 Some gardeners consider this an "either-or" decision and draw a firm line between the two, but both product types have benefits. And, in the end, plants don't distinguish between organic and synthetic nutrients. Wise choices start with an understanding of what the terms mean in relation to your gardening needs and goals. Like food products that highlight "natural" or "organic" on the label, some lawn and garden descriptions can be confusing. The first step in clearing the chaos is to understand that, in lawn and garden products, organic refers primarily to how the components came about. Organic substances naturally result from living organisms, whether animals or plants, and occur without any human intervention. Examples of organic ingredients in mulch, compost or soil amendments include pine needles, decomposed grass clippings or even well-rotted animal manure. Organic fertilizers provide plant nutrients, including the essentials reflected in the numbers on fertilizer labels, in forms that result from natural processes. These naturally occurring nutrients improve soil structure and add other benefits as they break down over time. Though it depends on the product, organic lawn and garden ingredients usually undergo limited processing. All-organic Lilly Miller Bone Meal 6-12-0 fertilizer stands out among similar products due to minimal processing that preserves its natural nutrient richness. Natural substances that don't originate with living organisms are often referred to as "natural" products or ingredients. Pennington Epsom Salt is a naturally occurring compound that provides magnesium and sulfur — two elements essential to plant growth. Known to chemists as magnesium sulfate, Epsom salt enjoys extensive use by natural and organic gardeners of roses and other plants. Still other products with organic components are called "natural" to avoid confusion with products intended for certified-organic food production. This includes all-natural Pennington Earthworm Castings 1.5-0-0, which provides gardens with organic matter, increases beneficial microorganisms in soil and improves soil's capacity to hold water and nutrients. Commercial organic growers — and strict organic home gardeners — pursue more stringent organic requirements than just naturally occurring ingredients and processes. These growers depend on products and procedures that carry the designation "OMRI Listed" to market their products as organically grown. The Organic Materials Research Institute (OMRI) is an independent, nonprofit organization that reviews products aimed at certified-organic production. Manufacturers submit products for review, and then OMRI compares them with organic standards, and awards OMRI listings to products that pass muster. With a product such as OMRI listed Alaska Fish Fertilizer 5-1-1, strict organic home gardeners and commercial organic growers of vegetables and other plants are ensured the product meets the rigorous guidelines for certified-organic production and sales. Lawn and garden products with synthetic or non-organic ingredients deliver the same elements organics do, but they come about differently. Synthetics either don't occur in nature or they rely on processes that don't happen naturally. Though they may start with organic or non-organic substances, the end result depends on man. Because synthetics don't rely on natural processes the way organic substances do, they can offer benefits that organics can't. Depending on their design and purpose, products with synthetic components can improve nutrient stability, availability and control, and be easier for gardeners and plants to use. For example, many lawn products lose up to 40 percent of their nitrogen to the environment in the first two weeks after application. Pennington UltraGreen Lawn Fertilizer 34-0-4 contains stabilized nitrogen to minimize that loss, so more of the nutrients you apply actually get used by your grass. Organic and synthetic products can complement each other, either separately or through blended products that pair traditional, fast-release synthetics with slow-release, organic components. For example, Lilly Miller All Purpose Planting & Growing Food 10-10-10 combines nitrogen from four different sources to start plants fast, then slowly release natural, organic-source nitrogen and other ingredients. Lilly Miller Rhododendron, Evergreen & Azalea Food 10-5-4 teams traditional, fast-acting ingredients with cottonseed meal and other slow-release, natural ingredients to keep acid-loving plants well fed over time. By understanding what organic and synthetic products mean to you and your plants, you can find balance with outstanding benefits. 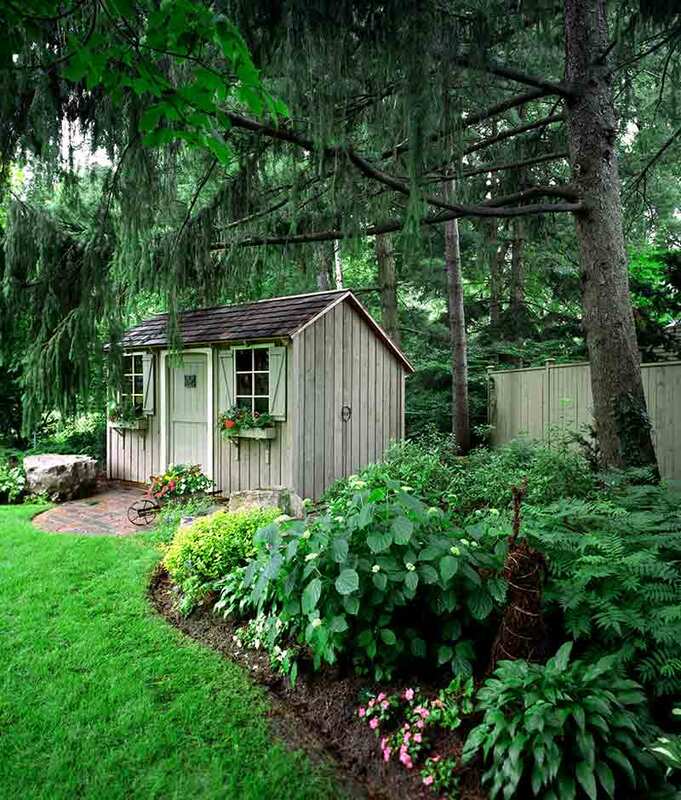 With the help of the Pennington, Lilly Miller and Alaska lines of lawn and garden products, you can enjoy a beautiful landscape through the use of synthetics, organics or both.